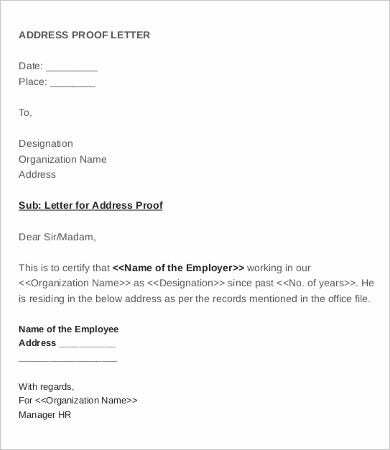 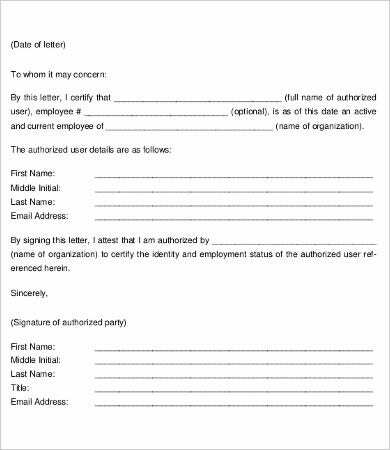 An employee verification letter serves as a proof of employment that may be used for various purposes and transactions that require a background check of a specific person including his or her work history. 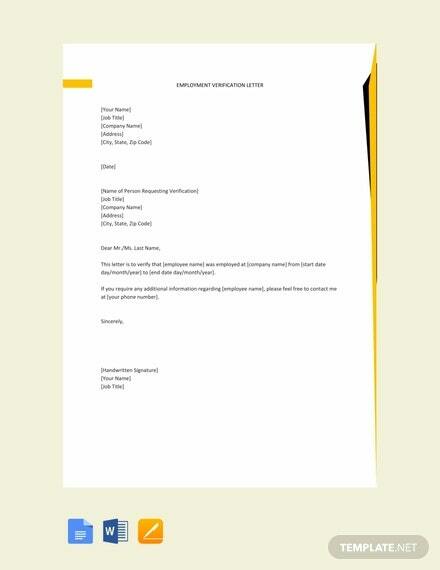 You may also see Letter Samples. 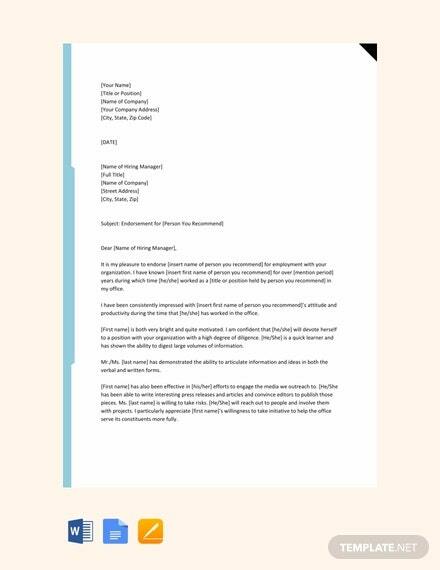 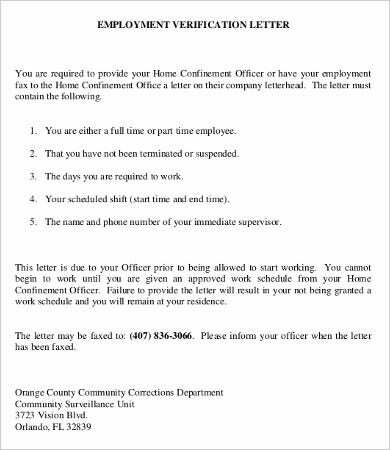 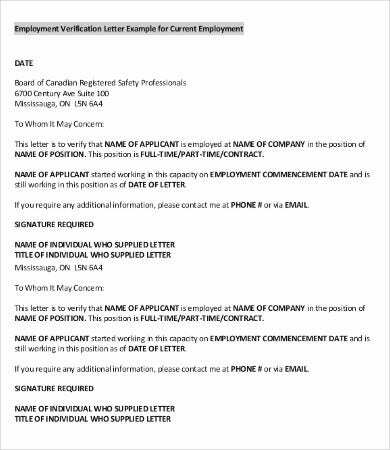 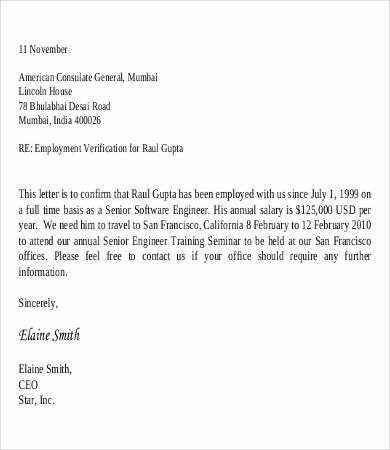 This letter is released by the company for whom the person is working. 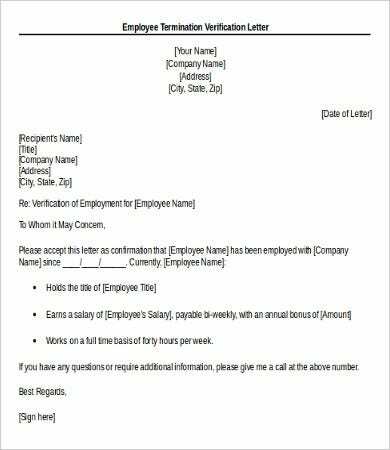 It allows any institutions or organizations needing such document to verify whether a person is stating the truth regarding specific facts during the recruitment process. 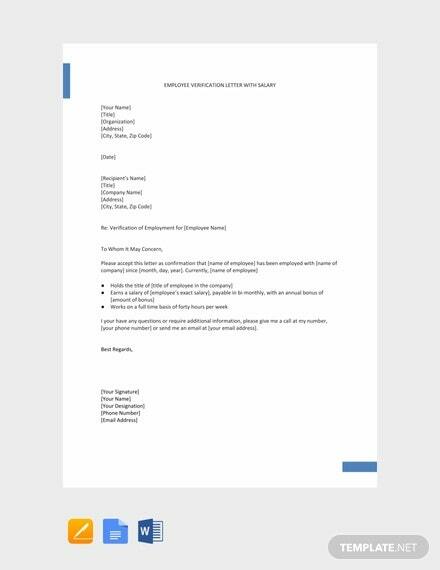 Aside from employee verification letters, we also have a downloadable Confirmation Letter that you may use as a reference to whatever purpose it may serve. 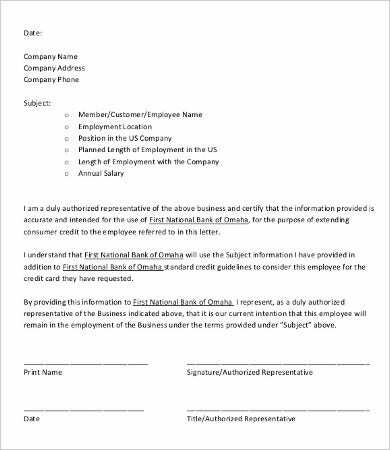 In some cases, employers will also be asked to specify the monthly or annual income of an employee including his or her base salary, the bonuses and incentives being received, and any allowances that he or she is entitled to get. 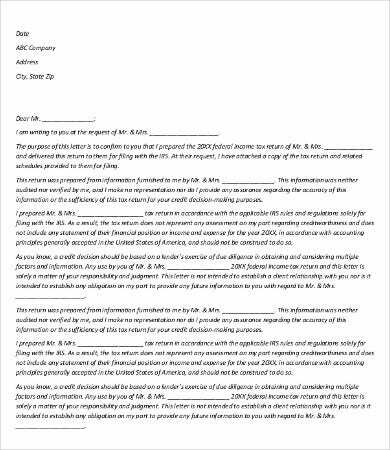 You may also download our Income Verification Letter and Employee Resignation Letter samples from our website should you be needing this specific kind of letters for the transactions that you do. 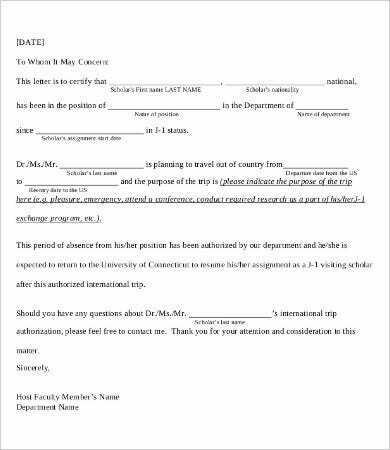 As the outcome of the processes that you are doing mainly rely on the consistency of the data you provide, make sure to always be honest in all that you say. 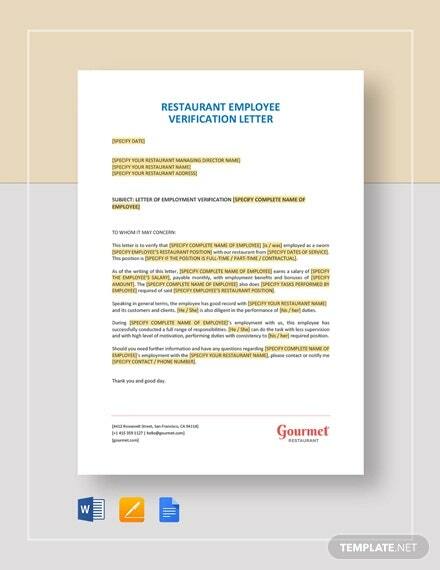 Remember that you need to back everything up with a document for verification. 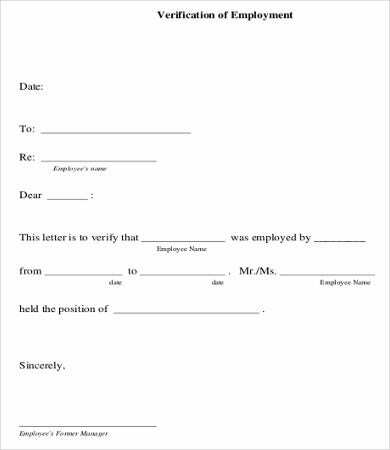 Always be concise and accurate with how you answer and make it reflect to your employee verification letter so that you will not encounter possible problems in the near future. 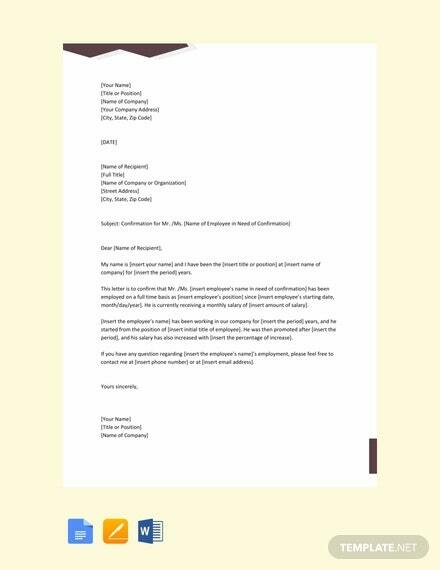 You may view our Employee Complaint Letter Template as well should you have familiarized yourself already with the functions of an employee verification letter and need another form of letter to know of.